Despite its close proximity to the capital, Surrey is commonly looked upon as being the gateway to England’s South East, regarded as one of the Home Counties it is located in the green belt outside of the capital. 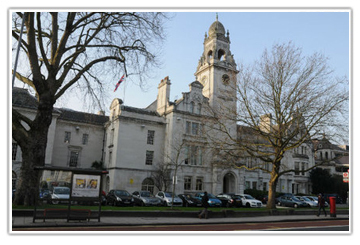 It is thought to be the most wooded county in the country and a place where you can find traditional English villages as well as bustling centers of commerce and trade. It is home to some of the prettiest countryside that England has to offer which includes part of the North Downs and the Surry Weald. To the county’s north, the famous River Thames forms a natural border between Surrey and Greater London at Runnymede, site of the signing of the Magna Carta in 1215. Surry is only 30 minutes from London by train and around 4o minutes away by car. There are a number of notable towns within the county, all famous for different things. 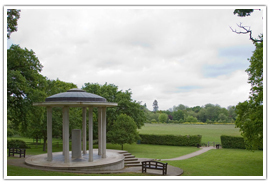 Wrapped in thousands of years of history it borders Windsor Great Park to the North West and edges Chobman Common to the west, it is a borough which contains many small villages and towns including the historic site of Runnymede where the Magna Carta was signed. The area is filled with historic buildings such as the Saxon Abbey in Chertsey. Surrey’s county town and nestled right in the heart of the county. With plenty of public gardens and historic houses to explore Guildford makes a great location for exploring the whole county. Home to the Surry Hills designated an Area of Outstanding Natural Beauty it offers stunning scenery in all directions. King Henry VIII once had a country retreat here at Woking Palace, though now all that remains are the ruins. The Lightbox Museum offers historical themed exhibitions as well as an eclectic art collection for the visitor to enjoy. The town holds a calendar of public events which range from drama festivals to road cycle racing. There are walking and cycling tours available which will allow you to take in all of the historic and scenic sites the town has to offer. With so much scenic landscape to be found here, there are many parks, gardens, and open spaces to be enjoyed. 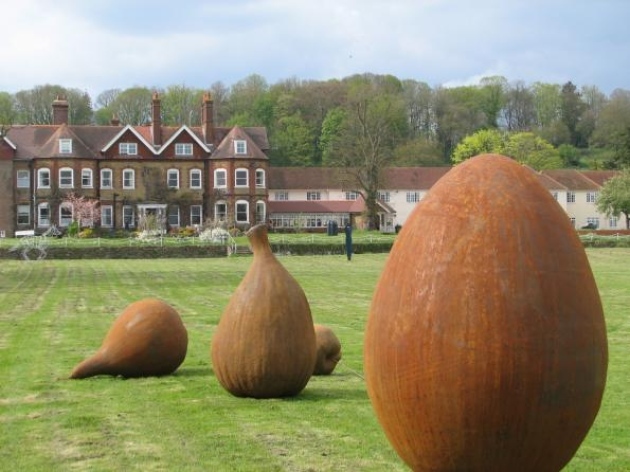 Located in Bramley, the Sculpture Gardens are located on a small country estate which dates back as far as the 13th century. 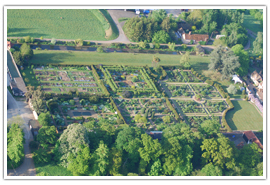 It encompasses forty-eight acres of beautiful parklands, woodland, and gardens with both formal and informal areas of planting. The kitchen garden is a popular attraction, while the main sculpture exhibition takes place each May. The gardens are open with free admission during May, between 10.00am – 5.00pm. 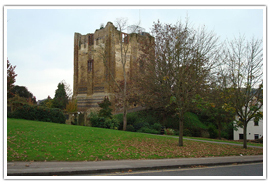 Located in Guildford the park was created during the reign of Queen Elizabeth I. Construction of the manor house was begun in 1562 and the wood paneling with adorns the walls in the great hall was once in the Nonsuch Palace of Henry VIII. The house and park have been used as a film location on a number of occasions including for the filming of ‘Sense and Sensibility’ and the grounds make a wonderful place to relax and unwind. The grounds and gardens are open between May and September between 11.00am – 5.00pm Sunday to Thursday. 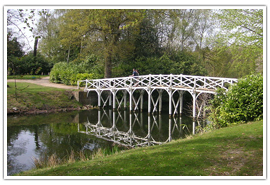 Located in Cobham, Painshill offers a wonderful day out visiting stunning 18th-century gardens and woodland. Visitors can enjoy the crystal grotto and a number of follies located around the grounds including a ruined abbey and Gothic temple. In the woods, you will find a secluded hermitage as well as a vineyard and plenty of wildlife. The gardens are open all year round from 10.30am. 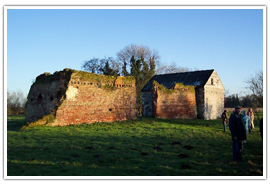 Believed to have been constructed just after the Norman Conquest in 1066 on the orders of William the Conqueror. It was, of course, adapted and expanded over the centuries and during the 12th century, it was used as a jail and the headquarters of the County Sherriff. In the 13th century, it became a palace for Henry III. Throughout the centuries the castle was always a stronghold but never attacked. It started falling into disrepair during the 14th century. Restoration work was carried out during the 1800’s and the grounds were opened as pleasure gardens. From the top of the tower, you can experience stunning views of the surrounding town and the county beyond. 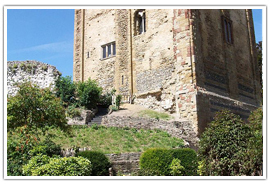 Opening times for the castle vary throughout the year, visit http://www.guildford.gov.uk/castle for more information. 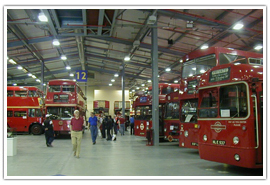 Located in Weybridge the London Bus Museum contains an incredible collection of artifacts which tell the story of the iconic London Bus from the early days of the ‘Omnibus’ through to our present day transportation. There are more than thirty different busses on display as well as posters and signs associated with London Transport. Open daily, ticket price includes admission to the adjoining Brooklands Museum. Find out more at http://www.londonbusmuseum.com. 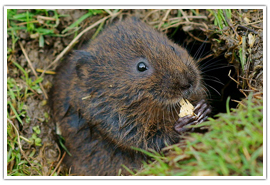 Located in Lingfield the British Wildlife Centre allows visitors to learn more about native British wildlife from the smallest harvest mouse to the most magnificent red deer stag. Visitors can view otters, pine martins, and wildcats as well as deer, foxes and stunning free flying owls. The nocturnal house is home to the Badgers in their purpose built underground sett. There is also a walkthrough enclosure filled with red squirrels. There are many more animals to see both inside and outside. Opening times and ticket prices can vary; visit http://www.britishwildlifecentre.co.uk to find out more. Leave the history of the county behind for a while and do something a little different. Located in Chessington, enjoy a great family day out with all the attractions of a theme park as well as a zoo and a sea life center. 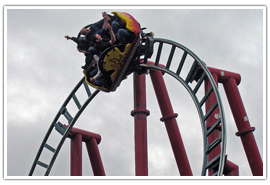 Rollercoasters, splashdowns and other adrenalin rush rides as well as more tame rides for the younger members of the family, plus a wonderful zoo where everyone can learn about their favorite animals. Visit http://www.chessington.com for details about opening times and ticket prices. Learn about how wine is made and discover the process which follows the grape from vine to bottle. Explore the winery and learn about sparkling wine, then visit the cellars and sample three of the best estate wines. Available at Denbies Wine Estate in Dorking. Open all year with a choice of tours to choose from. 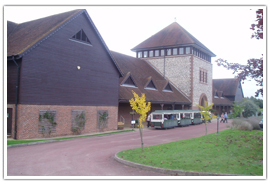 Visit http://www.denbies.co.uk for details of available tours, prices and how to book. 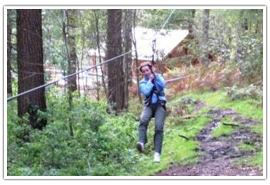 take to the treetops and zoom down zip wires; it is an incredible way to explore the forest. All participants receive a full safety briefing before taking to the course. No children younger than ten years of age are allowed and height and weight restrictions apply. Open from February to November and based in Wrecclesham, Farnham. Visit http://goape.co.uk for information about opening times and prices. Take time to enjoy a relaxing afternoon tea in some wonderful Surry surroundings. Located in Horley, Langshott Manor offers a traditional afternoon tea with all of the dainty delicacies you could desire. Within the grounds of the hotel is a moat crossed by an old stone bridge as well as a secret garden. Afternoon tea is served daily between 1.00pm – 5.00pm and prices start at £18.50. 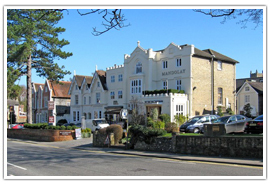 Visit Langshott Manor to learn more about menu options and pricing. Located in Guildford, the Mandalay Hotel serves afternoon tea between 2.00pm – 5.00pm. Prices start at £17.00 per person. Afternoon tea includes a selection of finger sandwiches as well as scones, cakes, and tartlets. Advance booking is recommended. Visit http://www.guildford.com for more menu options and booking details. 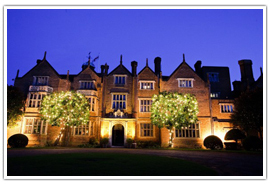 The county of Surrey is home to some incredible wedding venues which aim to make your big day even more special. 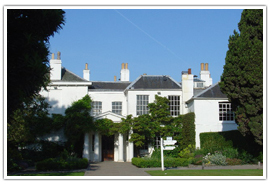 Located within Richmond Park Pembroke Lodge is a stunning Georgian Mansion set within the incredible surroundings of a royal park. Eleven acres of stunning parkland offers plenty of photographic opportunities and with weddings have taken place here for almost two hundred years you know they have the experience to make your day extra special. 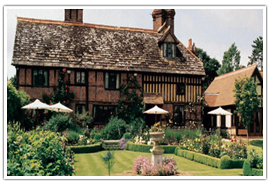 Located in Egham, Great Fosters offers ceremonies in both the Orangery and the Tithe Barn. Enjoy your day surrounded by wonderful Elizabethan architecture and fifty acres of beautiful formal gardens which include a Saxon moat as well as lakes and fountains. 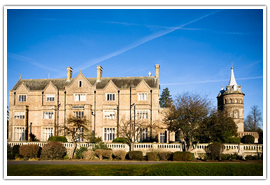 Located in Guildford and set within seventy acres of parkland, Horsley Park Towers offer a fairytale venue for your wedding. The house dates back to the early 1800’s and offers wedding guests the chance to enjoy a candlelit feast in the stunning great hall for a wedding to remember. 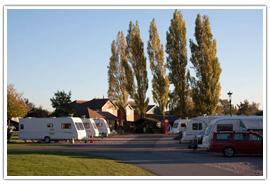 With just under thirty campsites and caravan parks to choose from in the county, there is plenty of choices when it comes to pitching your tent. 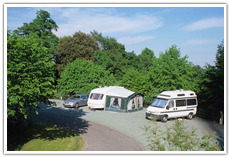 • Alderstead Heath Caravan Club Site – Deans Lane, Merstham, Redhill, Surrey. • New House Farm Certificated Site – Rusper Road, Dorking, Newdigate, Surrey. 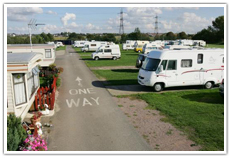 • Osney Lodge Farm Certificated Site – Byers Lane, South Godstone, Surrey. • Etherley Farm – Ockley, Dorking, Surrey. 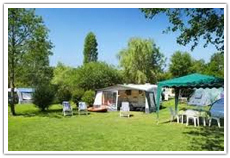 • Longacres Caravan & Camping Park – Newchapel Road, Lingfield, Surrey.